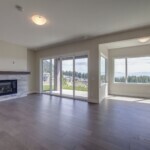 Tallus Ridge at Shannon Lake has kept the green space and creating community amenities. 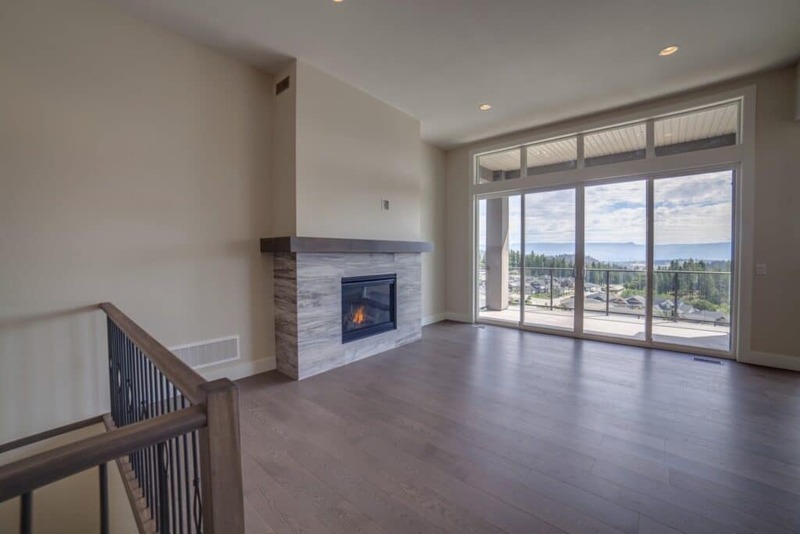 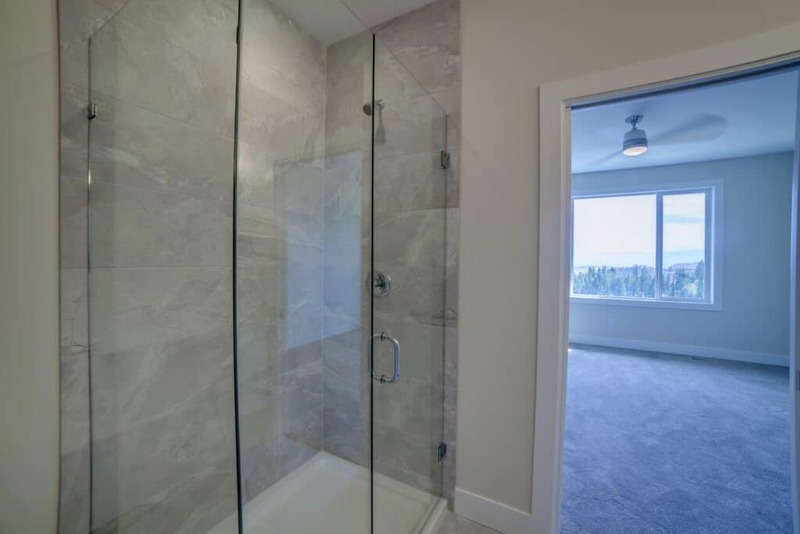 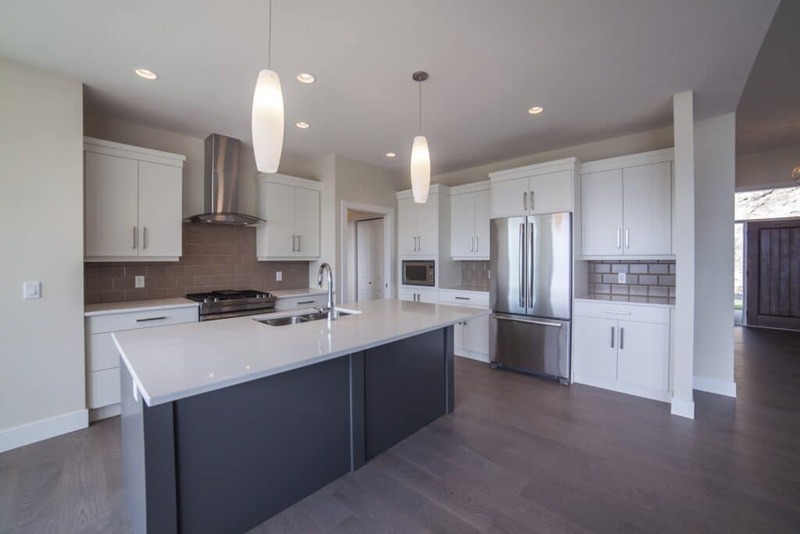 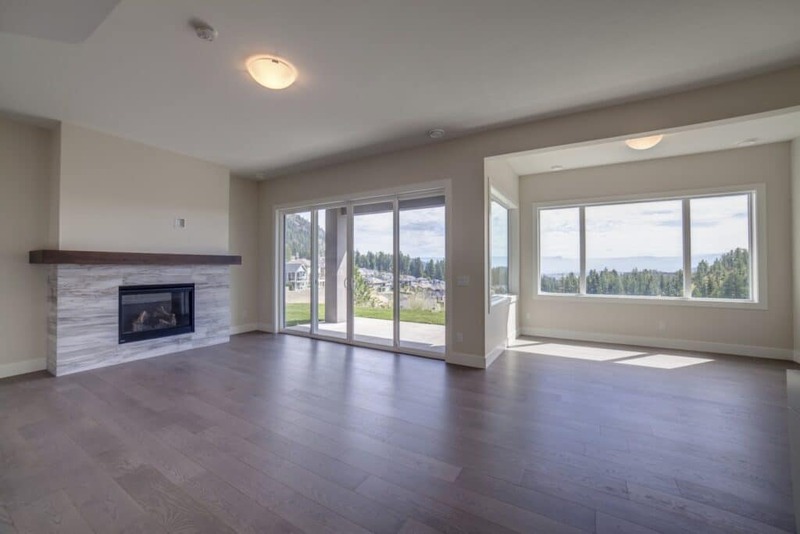 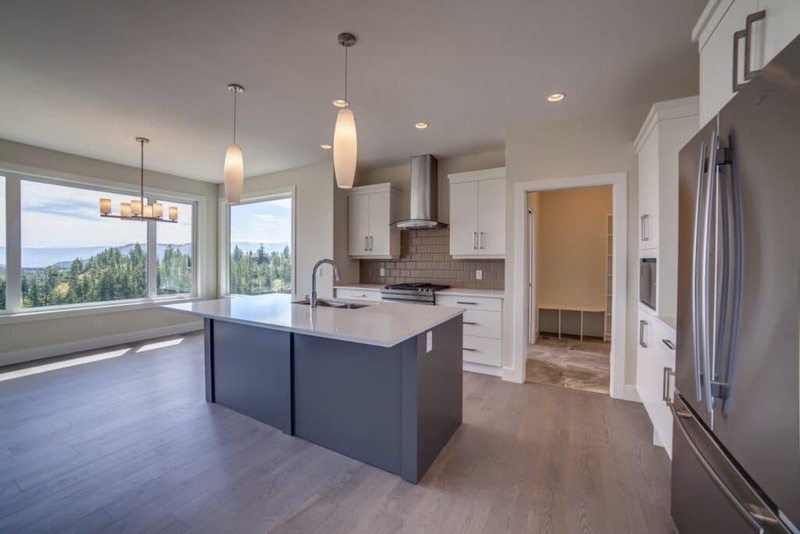 With lots of trails and parks connecting from Shannon Lake, and into the crown lands to the west, this is why Tallus Ridge is sought after! 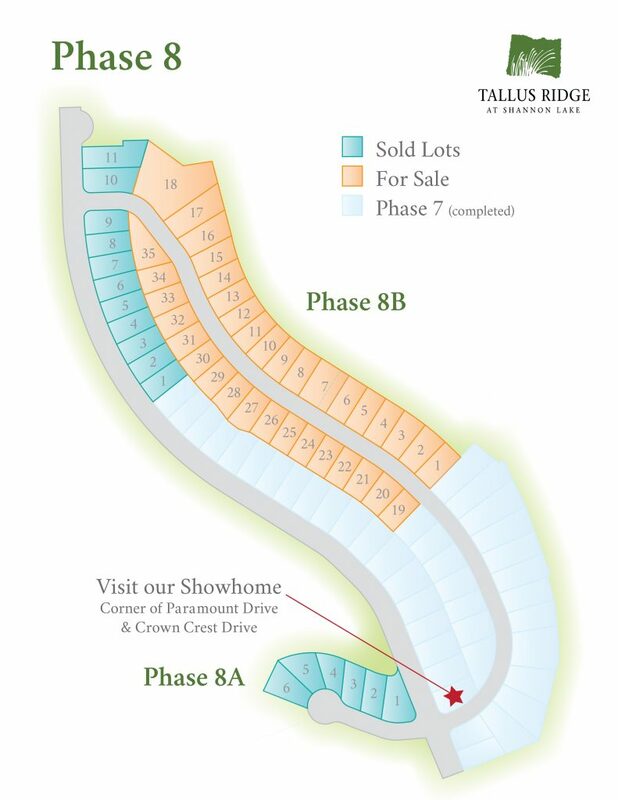 Tallus Ridge gives you lake, mountain, and golf views, kilometers of walking and biking paths, and devoted greenspace. 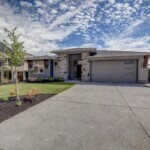 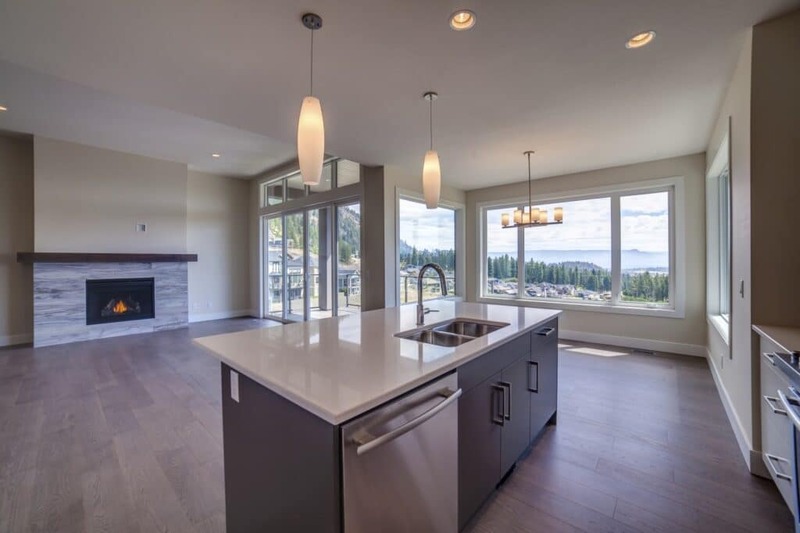 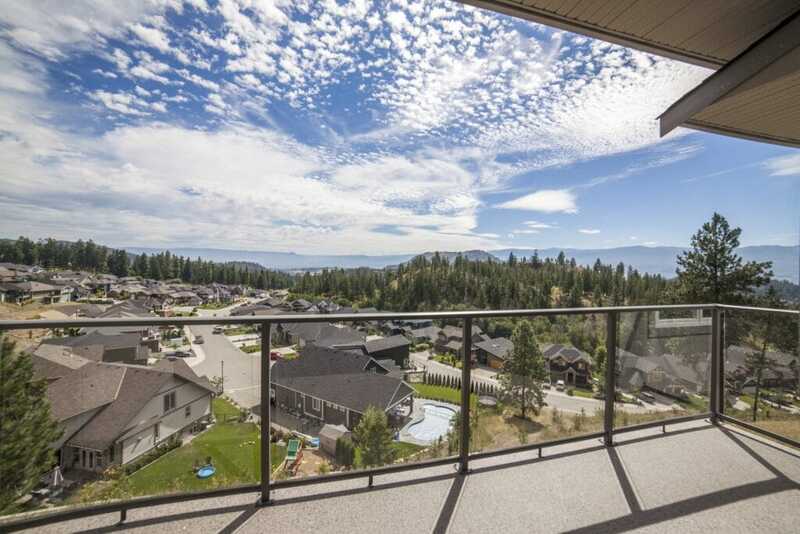 Bordered on two sides by Shannon Lake Golf Course, minutes away from world class Okanagan wineries and the Okanagan Lake. 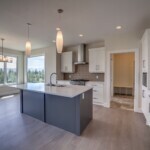 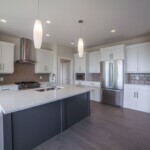 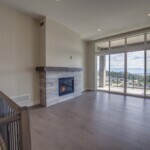 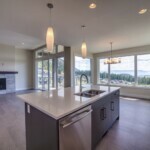 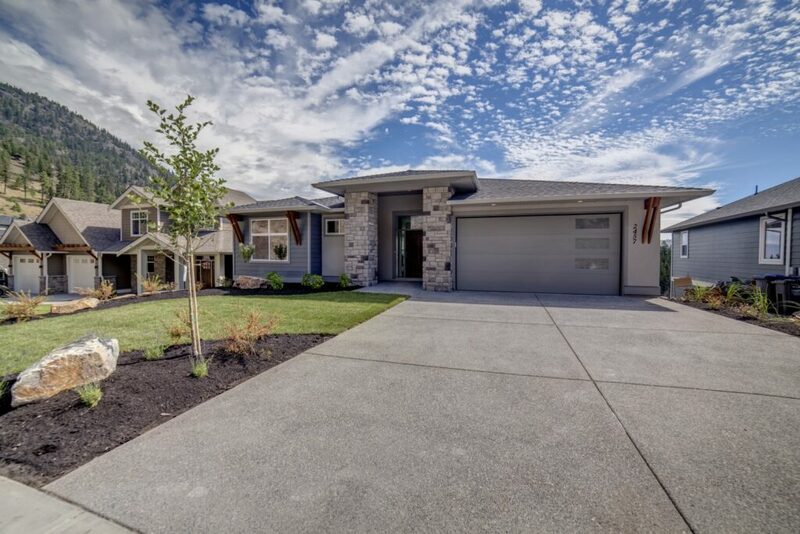 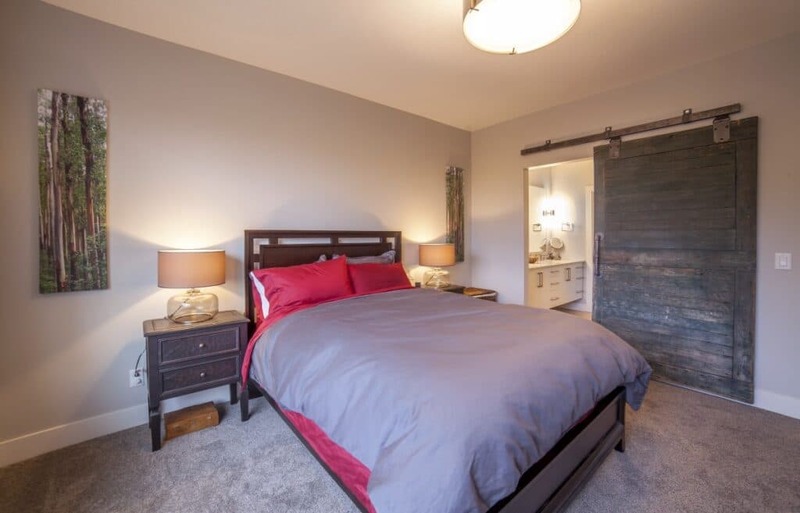 Homeowners at Tallus Ridge will enjoy a luxurious lifestyle and sense of community unique to the Shannon Lake residential area. 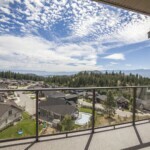 Tallus Ridge provides lake, mountain, and golf views, kilometers of walking and biking paths, and devoted greenspace.